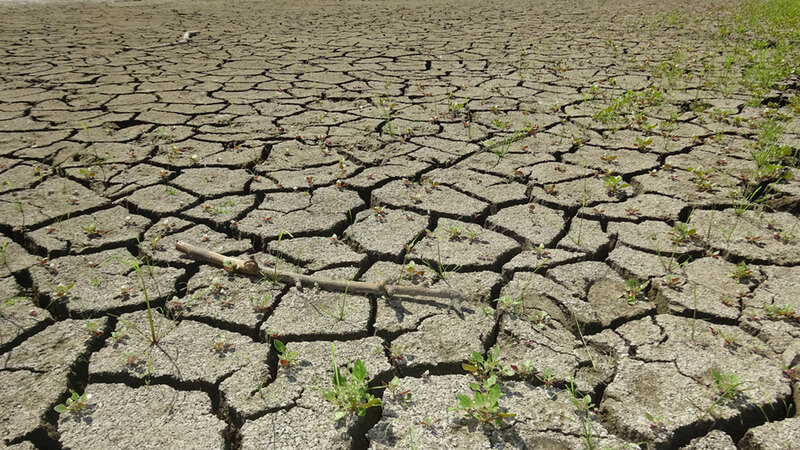 LOS ANGELES (KABC) -- Forecasters with the National Weather Service have predicted some bad news for California's severe drought. The forecasters predict there will be a good chance the La Nina weather pattern will show up this winter. La Nina is the opposite of El Nino and is tied to cooling waters in the Pacific Ocean, bringing on drier winters to SoCal. The last five consecutive years have been the most dry on record for the state.